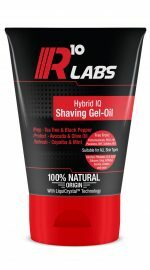 Prepare your skin for the winter months! A brutal winter doesn’t just impact our immune systems or general mood; it does a good job of ripping apart the skin’s natural protective barrier, from the bitter wind outside to the central heating at work and home, everything is out there to dry our skin out to the max. Which means winter skin care isn’t just a good idea – it’s a necessity. It might be hard to believe with all the rain and snow around but winter air is actually drier and humidity is lower. The weather change, coupled with dry indoor temperatures from heaters, zaps our skin’s moisture. When that moisture barrier is weakened, your skin’s ability to protect itself also weakens with it. Let your moisturiser do all the hard work, apply a layer after cleansing in the morning and before bed to let it all sink in. Our 5in1 Super Hydrating Face Moisturiser or Ultimate Recovery Body Moisturiser is perfect for the job, formulated from wholesome natural ingredients such as Shea Butter & Argan Oil with the addition of LiquiCrystal Technology® means your skin is able to protect itself efficiently, reducing redness and sensitivity. From one extreme to another – the cold winter air to the Saharan dry heat of our homes and workplaces, our skin is already experiencing the worst of both. You don’t want to chance damaging your skin barrier any further with strong cleansers. Our Active-Performance Face Wash and Deep Cleansing Body Wash is perfect, which are formulated to gently and naturally rid your skin of impurities using citrus extracts & sugar based cleansers. With an added bonus of Activated Charcoal to remove pollution. Hot showers and baths always feel good in the winter and it’s quite tempting to perk up your skin with hot water, steam or a cold splash. Actually, this will do the opposite and your skin is having a rough enough time as it is. Hot water strips your skin of its natural oils and rinsing it with cold water will leave it shocked and reddened, turn that temperature down a bit, your skin will thank you later! It’s not just the constant onslaught from weather, add in all the stodgy winter good, lack of natural light and on top of all of it, there’s the indulgence of the winter holidays with rich food, parties and alcohol. This all leads to further stressing your skin barrier. Who hasn’t heard this expression before? When it comes to the health and vitality of your beautiful skin, the foods you choose have more impact on your looks than you realize. As a matter of fact, you’d be wise to think of your diet as a vital part of your healthy skincare routine. When the effects of winter are showing, a great way to combat those effects is to boost the skin with Omegas (also called Essential Fatty Acids) both topically and from the inside, which will help repair the skin’s lipid barrier and leave your skin both protected, feeling suppler as well as looking healthier and glowing. And of course, don’t forget to drink ample amounts of water too! Whatever you do to your skin this winter, keep it happy! 1. Moisturise 2. Hydrate 3. After-shave 4. Anti-irritation 5. 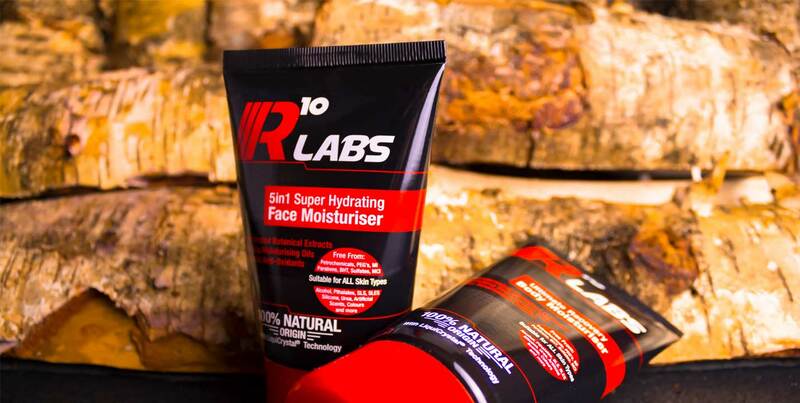 Anti-ageing all in one easy to use package to prepare you for whatever the day throws at you. Packed with 12 potent concentrated botanical extracts, a heavy hitting array of 3 moisturising oils, a nourishing base of 2 exotic butters, all in 1 simple to use package. The science in skincare is our ongoing series helping consumers better understand the science in skincare. We translate the science into a format that is much easier to read, bust the myths and give you a clear, transparent and honest assessment so you can make an informed choice of what goes onto your skin. 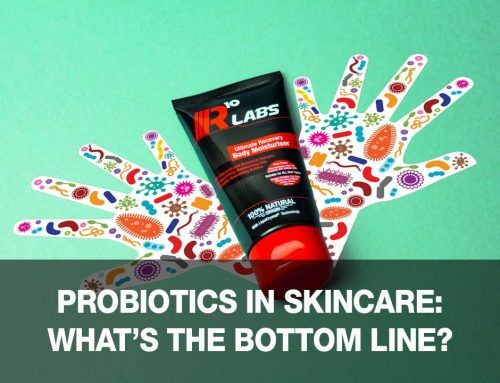 Probiotics in Skincare: What’s the bottom line? 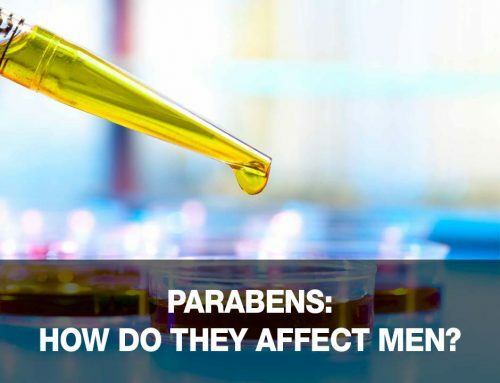 Parabens: How do they affect men? Should You Care About Transepidermal Water Loss? Sodium Coco Sulfate vs Sodium Lauryl Sulfate: What’s the difference?